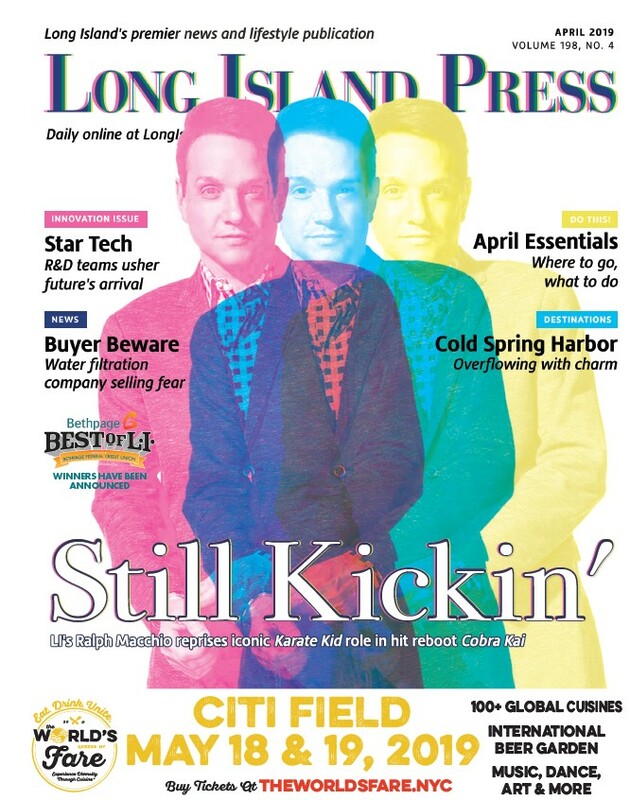 Amanda does. But I don’t. It’s not anything against country music. I never watched Dallas either. Never saw Chicago. Vegas either. According to Amanda, Paris was a TV show in the ’70s, but I don’t trust anyone who watches Nashville. 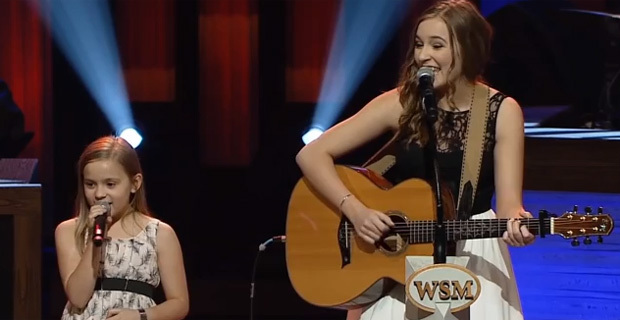 Anyway, on the show, there are apparently singing sisters who play singing sisters (Lennon and Maisy Stella, which doesn’t sound down-Southy-AT-ALL). Both are young, but one is super young. They are quite capable at singing. 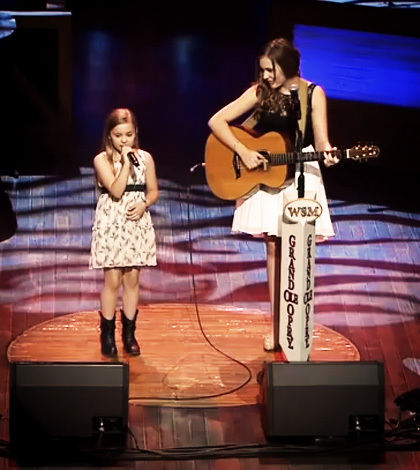 The Nashville singing sister girls covered “Ho Hey” at the legendary Grand Ole Opry.